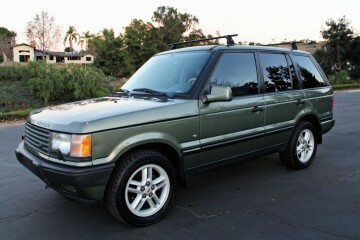 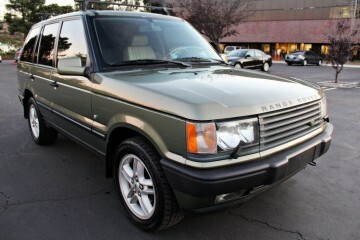 4.6 HSE, Kent Green, Great tires (kevlar), engine, full cargo rack on sports bars...control module blew, needs replacement. This salvage auto AD was edited on December 26, 2018 and it is located in the city of Cheyenne, state of Wyoming. In case you're interested on the full Land Rover Range Rover 2001 or any part, or have any related question, please use the form below in order to talk directly to the seller.